For my friends and I, this summer meant working our first real 9-5 jobs. 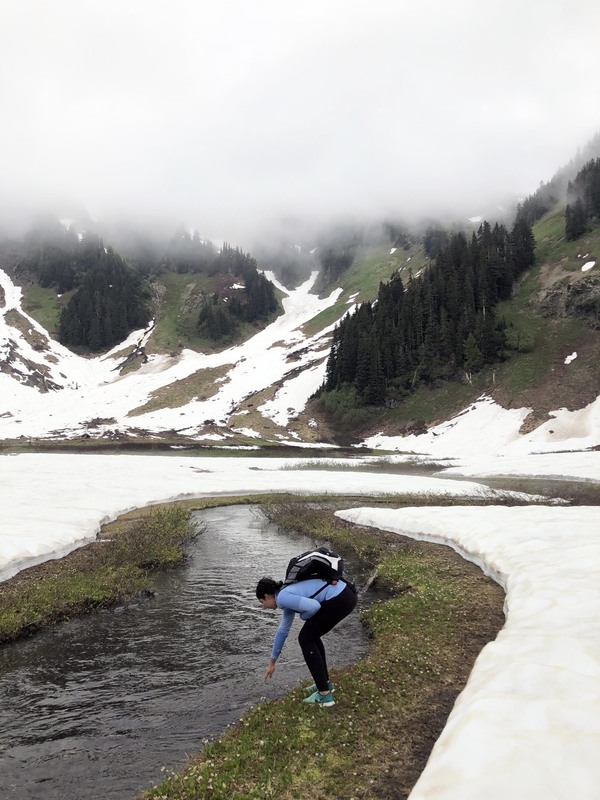 In an attempt to beat adulthood-inspired summer-time sadness and the inevitable 15-pound weight gain from sitting down for 7 hours a day, my best friend and I promised each other one outdoor adventure every weekend. We would hold each other accountable, take good instagrams and frolic outdoors. 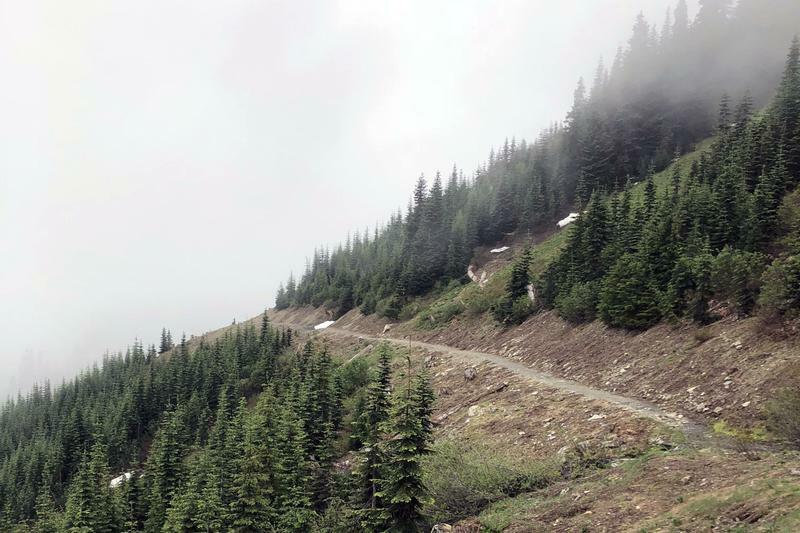 We began with the basics like St. Mark’s Summit and slowly worked up our courage mid-summer to tackle Mount Cheam. Unheard of by many, it’s in Chilliwack and you absolutely need a four-wheel drive to even make it to the base of the hike. The one-hour drive up the mountain is horrifying if you’re the driver, but extremely beautiful if you are in the passenger seat (as I was). After reading several online forums, we decided at the end of June that we’d be fine to hike up with our Nike Free shoes and peanut butter banana sandwiches. 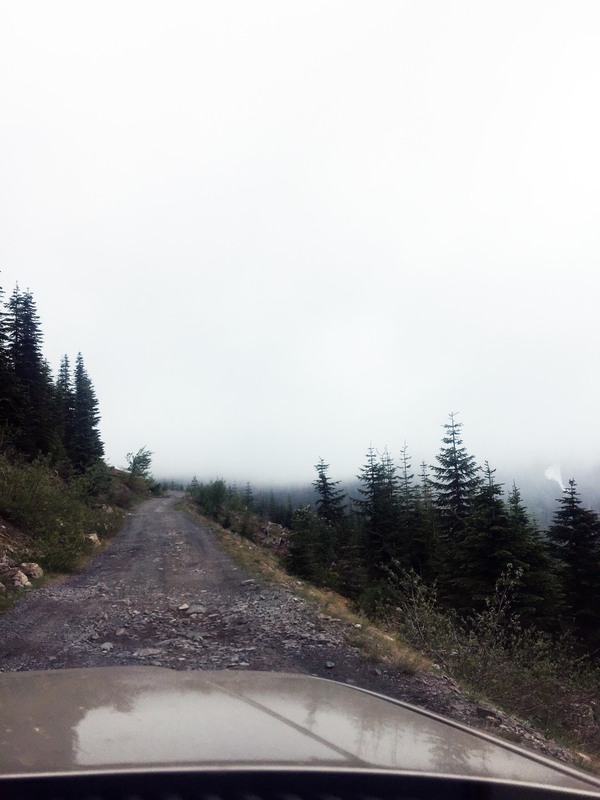 We drove to the top of the parking lot, were greeted by about five other cars and began our hike with our bear whistles. Within five minutes, we saw two men with ice picks making their way back and we stopped to chatted. They looked at our shoes right away — the trail was still covered in snow apparently and even they couldn’t reach the top. But they said there was an hour of hiking we could tackle before it wasn’t manageable, so we decided to keep going. The hike, though short, was beautiful. It was one of the best experiences I’ve had to date. We saw no one else on the trail. 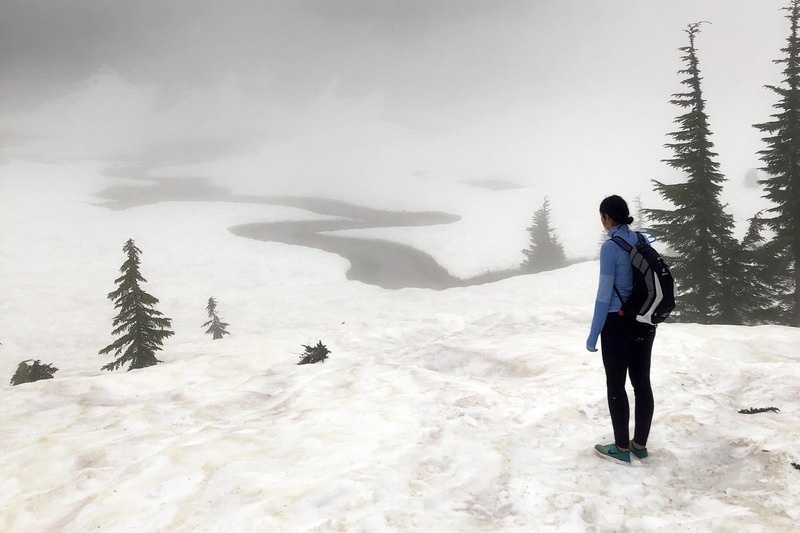 Most hikes are populated with many other hikers — there is something really interesting and frightening about hiking alone. We saw no snow until we reached a meadow, which was truly the most incredible part. Once you follow the trail up into the forest, it opens up into a stunningly bare space covered in snow, surrounded by mountains and with a river running smack down the centre of it. We spent an hour scurrying through the snow covered field, fully aware that whatever animals were out there could see us. The fog kept dropping in and out, giving us visibility of all the beauty around us every few minutes. We sat down by the river and enjoyed our picnic. After an hour, we decided to head out as we didn’t want to push our luck any further, but it was truly one of the coolest and most surreal hiking experiences of mine to date. I sent my family Whatsapp pictures of the hike and my dad forwarded me the dangers of hiking in BC. We’ve decided to hike Mount Cheam again at the end of August on a sunny day with hiking boots. Overall it was an incredible trip, probably dangerous, but so worth it.